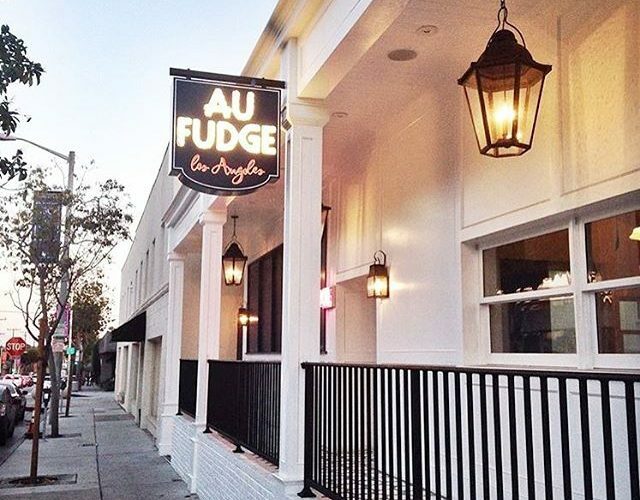 Home > Jessica Biel News > Other Projects > Au Fudge > Au Fudge Is Opening on March 4th! Au Fudge Is Opening on March 4th! Au Fudge just announced, via social media, that they will be opening their doors on Friday, March 4th. That is in a little over a week, holy cow. I for one cannot wait to check it out. The restaurant is the brain child of Jessica, Estee & co. and its’ child-friendly atmosphere is something both parents and kids can enjoy. Are any of you in L.A. and planning on trying Au Fudge? Head over to their official website and register for their newsletter to find our more info!